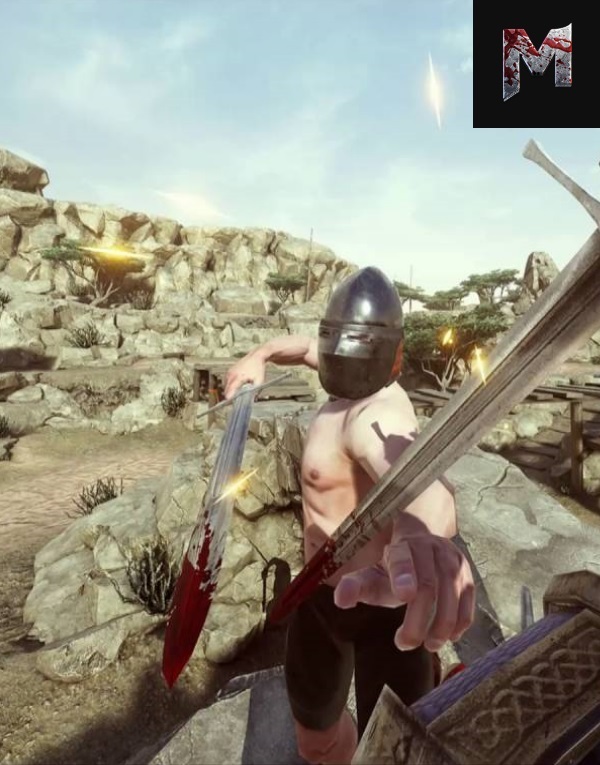 Mordhau is an upcoming multiplayer medieval first-person fighting game with a strong emphasis on skill-based competitive play and customization. It features a deep and fluid combat system that allows those that master it to turn into an unstoppable force on the battlefield. FREE-FLOWING COMBAT. Chain your attacks into combos, punish your opponents with quick counters, push them away with kicks, trick them with feints, grip your polearm closer to the head, use real halfswording techniques -- and much, much more. And the best part? You can combine it all, any way you want. Get creative with your play-style. So what are you waiting for? Try out your skills in combat on a Mordhau game server hosted by Ascend Servers!